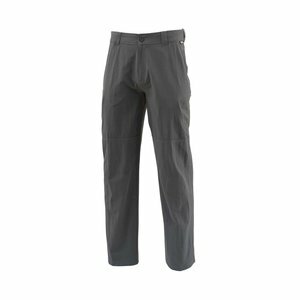 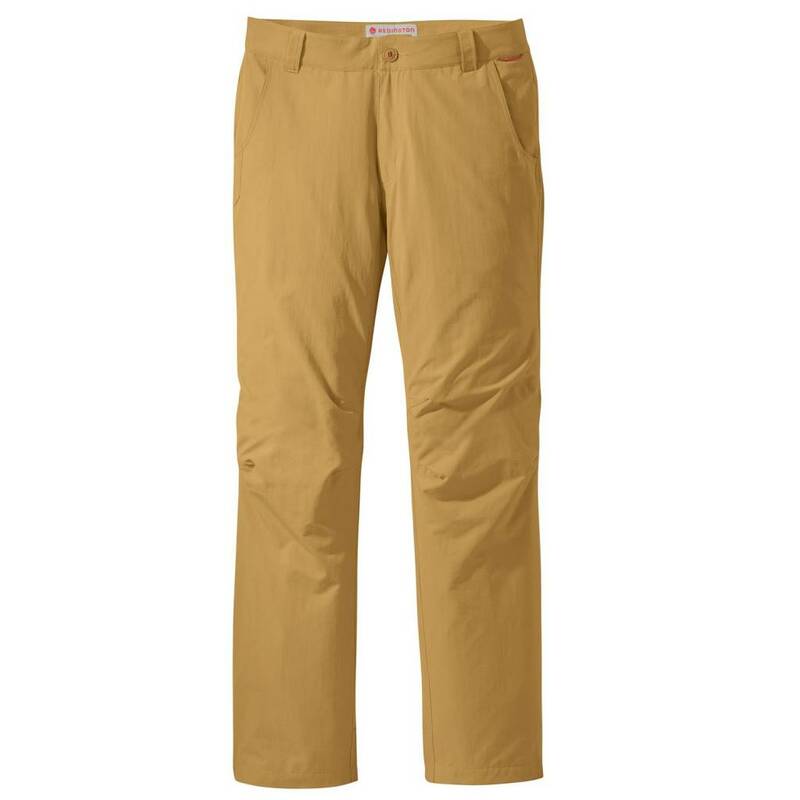 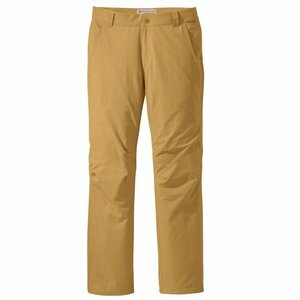 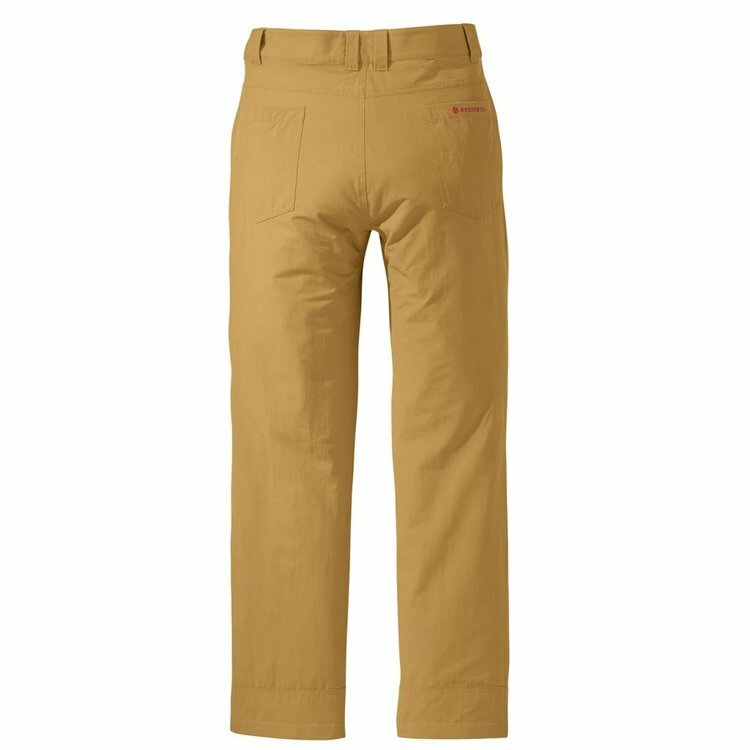 Redington Drifter Pant-32" Inseam, The new Drifter Pant is constructed of durable, quick-drying stretch material that will hold up wet-wading your favorite river during the warmer months, and still be comfortable enough to wear off the water. 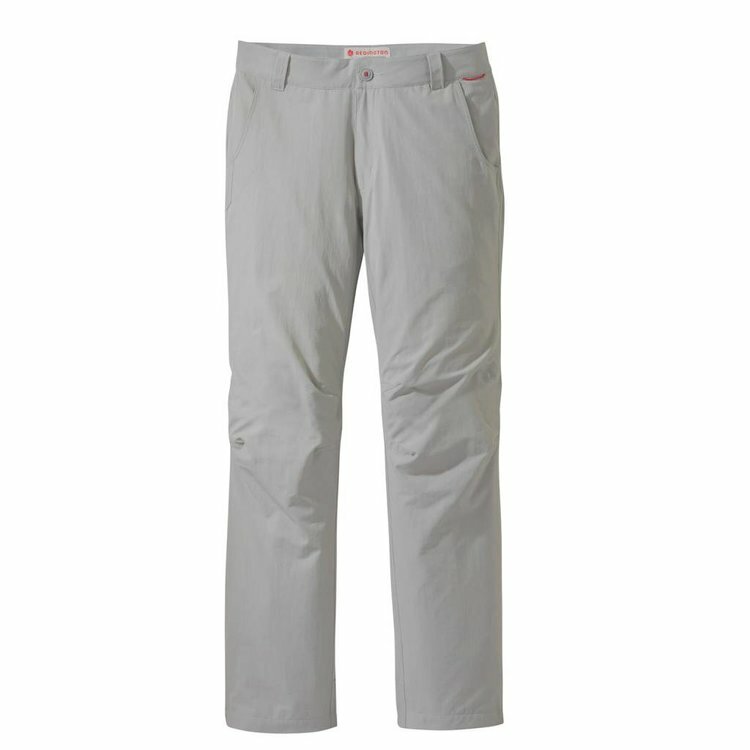 Inseam, 32 inches. 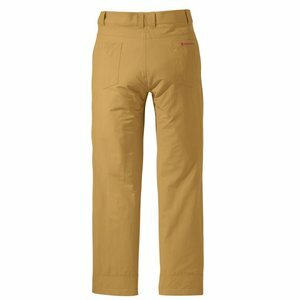 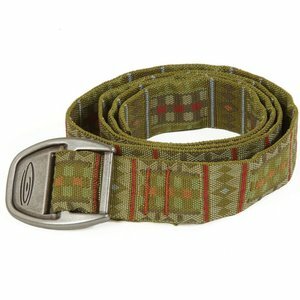 Simms Guide Pant, Guide tested and respected, these river-ready pants are made to be pushed to the limit.